"For all the years you took care of me. Thank you "
Viewing will be held prior to service time. Services to celebrate Wanda's life will be held 1:30pm Sunday, November 4, 2018 at St. John's Lutheran Church (1032 NW 12th St. ~ Moore). 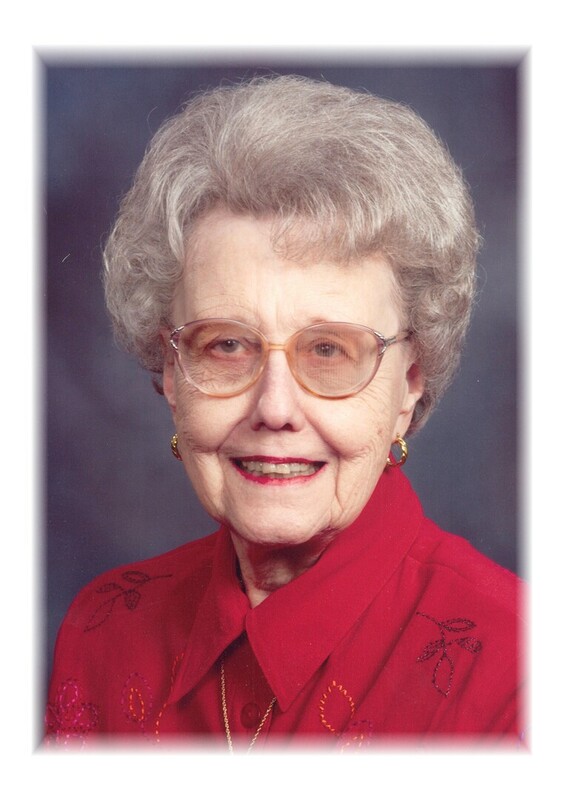 Graveside services will be held 9:00am Monday at Resthaven Memory Gardens (500 SW 104th). In lieu of flowers the family suggest donations be made directly to St. John's Lutheran Church. 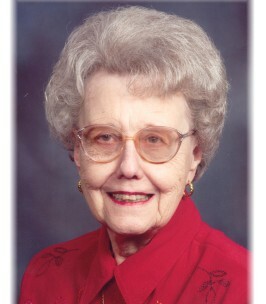 To send flowers to the family of Wanda Van Gelder, please visit our Heartfelt Sympathies Store.